Barnsley go into the game in fine form and currently sit second in the League 1 table, whereas the Saddlers have lost our last two and currently find ourselves in the relegation zone. We cannot rely on anyone else now its up to us as a collective to get out of this mess. Walsall boss Dean Keates has a near full fit squad to choose from. We should be able to welcome back Matt Jarvis following his injury, Keates must decide whether to stick with Josh Gordon (who scored on Saturday) or recall Andy Cook back into the team. Only long term absentee is Korey Roberts and Adam Chambers – but have both been absent all season. Kenny Dougall was injured in last Friday’s game at Doncaster Rovers and is out for the rest of the season. Striker Kiefer Moore is also out for the season. Adam Davies and winger Ryan Hedges tomorrow with the pair on international duty with Wales. Jacob Brown and Cameron McGeehan return from three-match bans, Jack Walton is set to deputise for Davies. Gordon has scored three goals in his last five games for the Saddlers and is starting to prove his worth since moving from Leicester during the summer. Woodrow joined Barnsley from Fulham on loan at the start of the season and has gone onto score fourteen league goals this season. He made his move permanent in January. 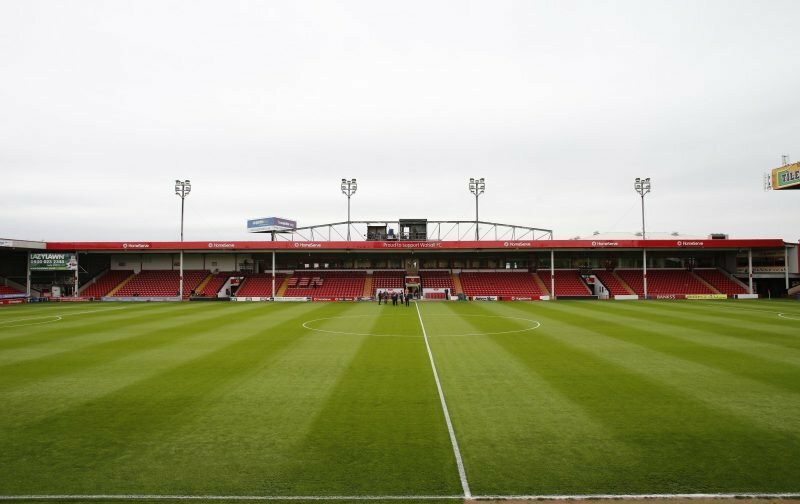 Walsall have won two out of the last three home games. Walsall have kept just two clean sheets at home since September. Barnsley have won three of the last four games between both sides, including the 6-1 aggregate win in the League 1 play-offs. Toner has officiated thirty games this season dishing out eighty-four yellow cards and five red. He has also awarded five penalties. Toner has officiated five games involving the Saddlers with the Saddlers winning one, drawing two and losing two. The last game he officiated was our 4-0 away defeat to Bradford in December. Barnsley like inflicting pain on us and given they havent conceded in six games I will envisage we will struggle all afternoon for any clear cut chances. We are heading towards League 2 fairly quickly and as long as we are still within touch after tomorrow and Doncaster (a) we will give ourselves half a chance of survival with six games remaining.